Home » Forums » News » Curve Fever 3 » Curve Fever 3: Share Your Best Knockout Score! 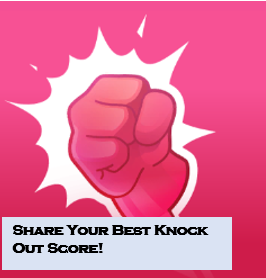 Curve Fever 3: Share Your Best Knockout Score! As you all know Knockout is a new game mode in Curve Fever 3! If you have the lowest score at the end of the round you are knockout'ed of the game. Every round the score multiplier increases by one. 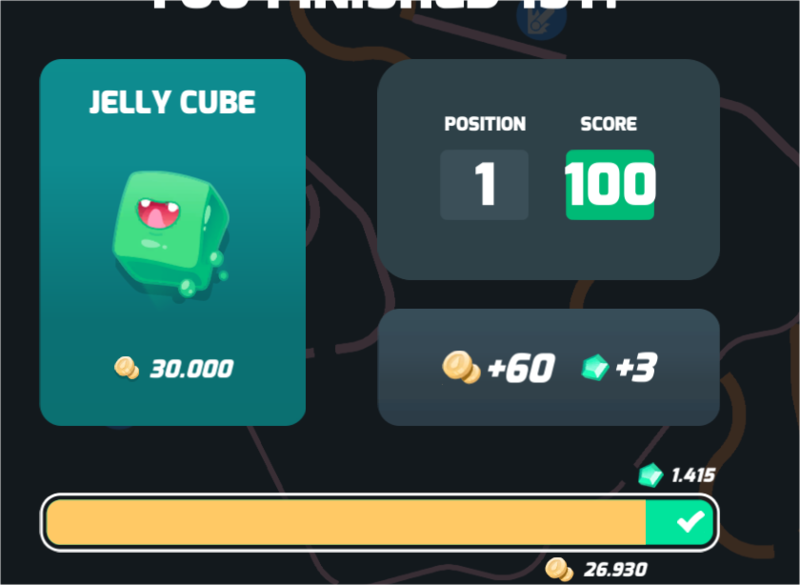 For example, in the first round when a player dies, all players still alive recieve one point. Alternatively, when a player dies in the fourth round, each player alive recieves four points! In this topic feel free to share your best Knockout score and what Curve you used to attain your high score! Also feel free to offer tips and insight into the Knockout gamemode - as well as suggestions! Snake style for the win! A little 111 ahah, beautiful number ! I don't understand why the highest score you can get isn't a constant- Even with the multiplier, it seems like if you win every round, you should end up with the same maximum score, but that's not the case. I've ended up with 84 and 114, and I won every round in both games. Is it because the score changes when people leave, or it affects your score what order the others die in, even if you die last? OT- is it a faux pas to play knockout with premium curves? I've been admonished for playing with cube in arena 2, and even for using robot in arena 1. "Go to arena 3." I have put a lot of time in this game, and am not and will never be great at it regardless how much I play. I often come in last place in consecutive games in arena 2, as often as I win. Great players can beat me with any curve, snake, when I have cube. I also hate the higher buy-in for arena three, so I only play 1 & 2. Not cool? How to attach a picture, if I press on picture I can only attach an URL but not the saved screenshot. 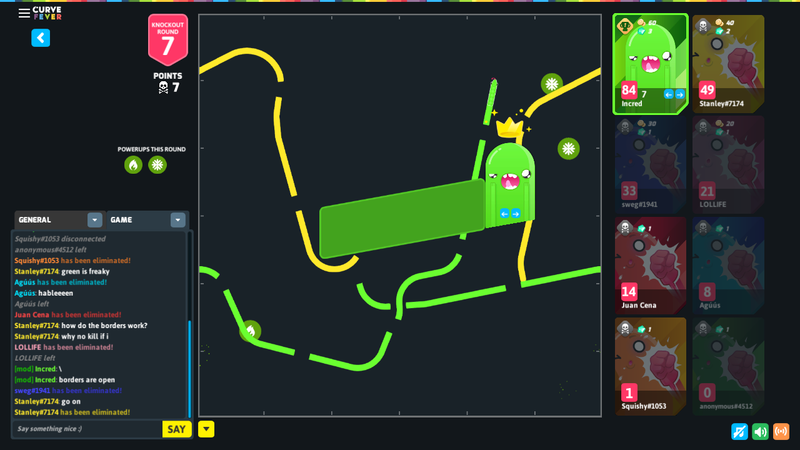 @round_square, You need to upload the screenshot first on http://imgur.com/, copy the image url and then paste it here. (Put the url where you attach the picture). Thx for a very open and modest comment. Generally there is quite a harsh tone on curvefever. I'm glad to read your post!